These Chicago restaurants are opening their doors for Thanksgiving dinner, whether it’s a homestyle meal or decadent feast. Make your reservations now to kick off your new favorite holiday tradition. 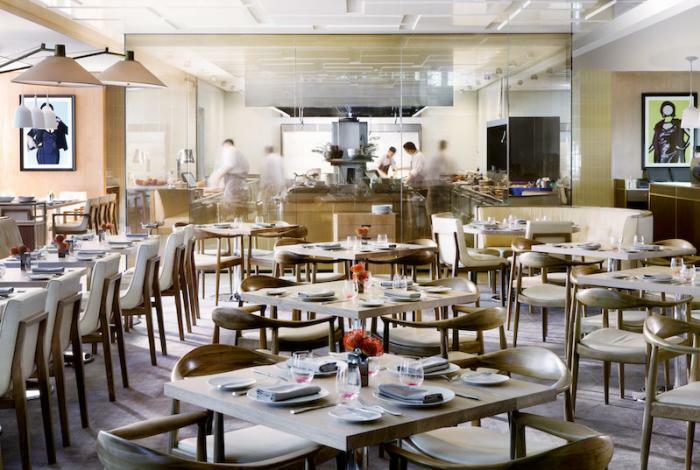 Inside the Four Seasons Chicago, contemporary Midwestern restaurant Allium is putting on their annual grand buffet for Thanksgiving, which includes a seafood bar, charcuterie, carved meats, international dishes, a kids station and much more. 12 – 8 p.m, $160 adults, $58 children age 5-12, price is subject to standard tax & 18.5% service charge, 120 E. Delaware Place. 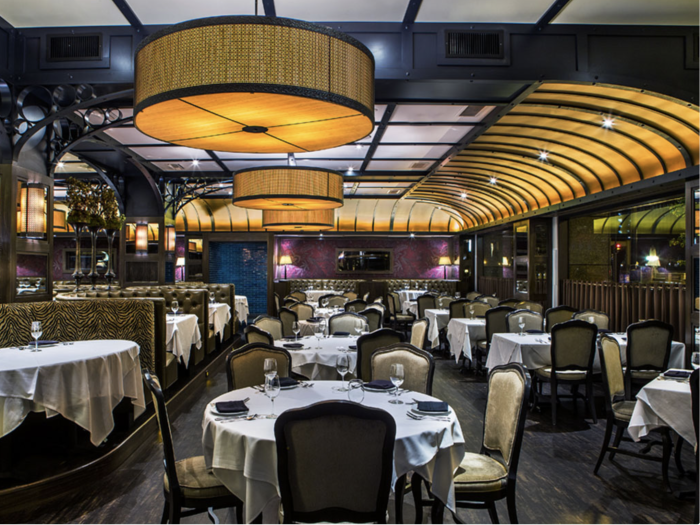 The Argentinian steakhouse is dishing up a family-friendly Thanksgiving meal in Logan Square. Diners can enjoy with a three-course prix fixe with meat, turkey and fish options, plus live Latin jazz from 5 – 8 p.m. 2 – 10 p.m., $55 adults, $25 children, 4767 N. Lincoln Ave.
Bistronomic’s special Thanksgiving menu will be crafted with seasonal produce from the Green City Market. The three-course prix fixe will include vegetarian options and decadent dishes like foie gras terrine, duck confit and pumpkin ravioli. 12:30 – 8 p.m., $65 per person, 840 N. Wabash. The luxe prix-fixe menu at this modern American spot consists of Thanksgiving staples, plus some surprising reinventions. Diners can choose from herb-roasted heritage turkey with all the accompaniments, as well as Beef Wellington and fluke. 4 – 9 p.m., $55 per person, plus tax, gratuity not included, 1301 N. State Pkwy. 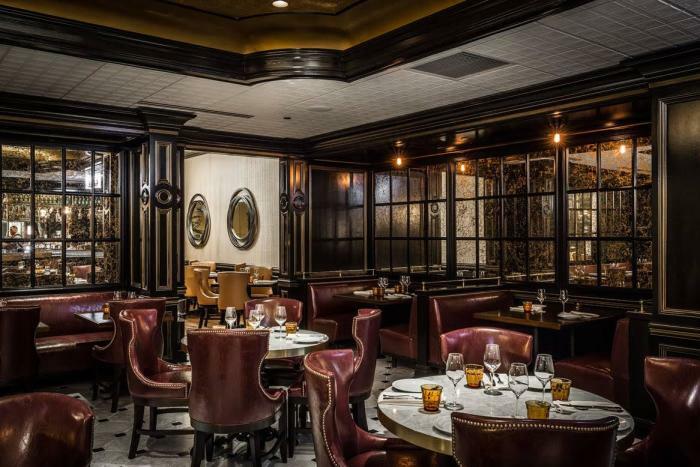 Along with the full dinner menu, The Capital Grille will be offering the chef’s takes on Thanksgiving favorites. Expect slow-roasted turkey with brioche stuffing, green beans with Marcona almonds, mashed potatoes and more. 11 a.m. – 9 p.m., $42 adults, $15 children, $10 dessert, 633 N. St. Clair St. 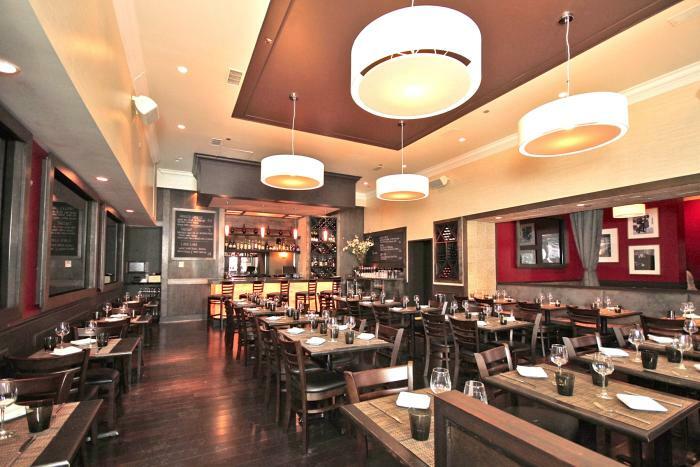 The laid-back neighborhood bistro will be hosting a traditional Thanksgiving Dinner. The four courses include your choice of starter, salad, entrees, and dessert. Entrees include organic turkey, fish, pasta, steak, and duck, plus a selection of pies to end the meal. 11 a.m. – 10 p.m., $49.99 per person, 3201 N. Halsted St.
Hub 51 will be cooking up all the familiar holiday classics. Their all-you-can-eat Thanksgiving buffet will feature time-honored dishes, like slow roasted turkey, Italian sausage stuffing and sweet potato casserole. For every Thanksgiving dinner purchased, one meal will be donated to the Greater Chicago Food Depository. 12 – 8 p.m. $49.95 adults, $18.95 children 12 and under, plus tax, gratuity not included, 51 W. Hubbard St. 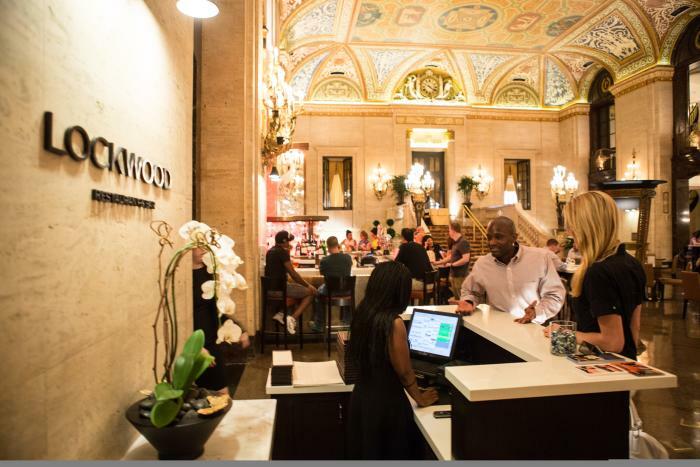 Enjoy an elegant evening in the historic Palmer House Hotel. Lockwood will be offering a Thanksgiving feast of house-made fall favorites, including butternut squash soup with candied pecans, roasted honey molasses turkey, pistachio stuffing, and more. Choose from the daytime buffet or a traditional turkey supper. Buffet 11 a.m. – 3:30 p.m. $80 adults, $70 seniors, $40 children age 3 to 12; dinner 5 – 10 p.m., $32 per person, 17 E. Monroe St.
Margeaux Brasserie will be serving a four-course, family-style Thanksgiving dinner featuring a roasted heritage turkey, smoked prime strip loin and king crab as the main course and traditional sides with a French twist like pomme purée, brussel sprouts casserole, cranberry sauce and dry-roasted sweet potato. $75 adults, $45 children, 11 E. Walton. 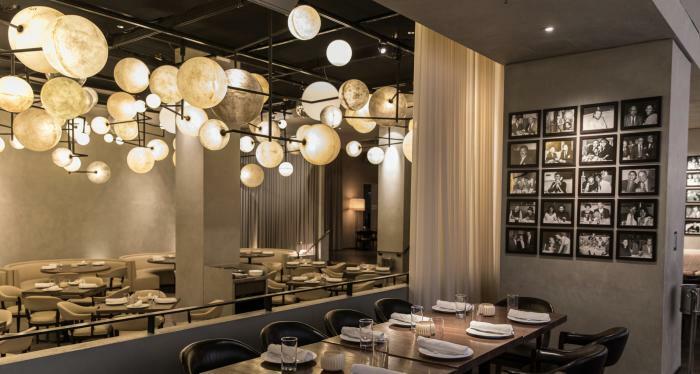 Prime & Provisions’ Thanksgiving feast will include unlimited visits to the grand display of seasonal favorites and Chef&apos;s speciality dishes. Expect salads, a raw bar, carved meats, and traditional sides like macaroni and cheese, marshmallow sweet potatoes, and stuffing. 12 – 8 p.m. (last seating), $75 adults, $30 children age 7 to 12. 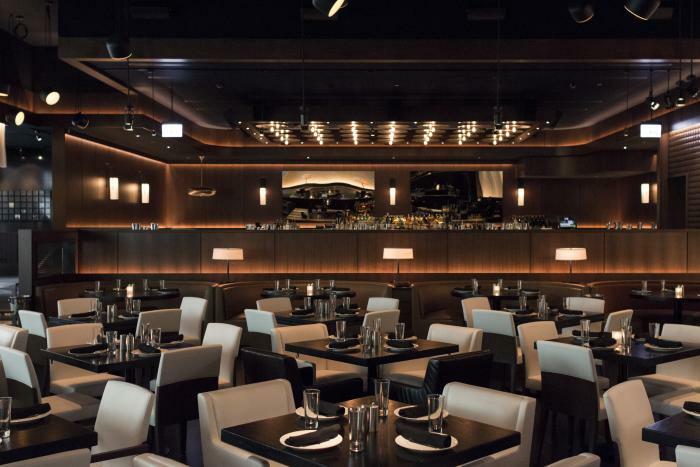 The swanky River North steakhouse will serve a special four-course Thanksgiving feast, featuring Slagel Family Farm turkey, served both roasted and fried, alongside RPM’s signature dishes such as aged parmesan risotto, king crab, and white truffles shaved tableside. Top off the meal with their famous 14K chocolate cake. 11 a.m. – 8 p.m., $90 adults, $40 children, plus tax, gratuity not included, 66 W. Kinzie St.
Add king crab legs to your typical Thanksgiving spread. There will be plenty to go around at Shaw’s Crab House, which will host its traditional Thanksgiving buffet. Plus, get 25% off any bottle of American pinot noir over $90. 11 a.m. – 8 p.m., $75 adults, $15 children age 7-12, plus tax, gratuity not included, 21 E. Hubbard St​. 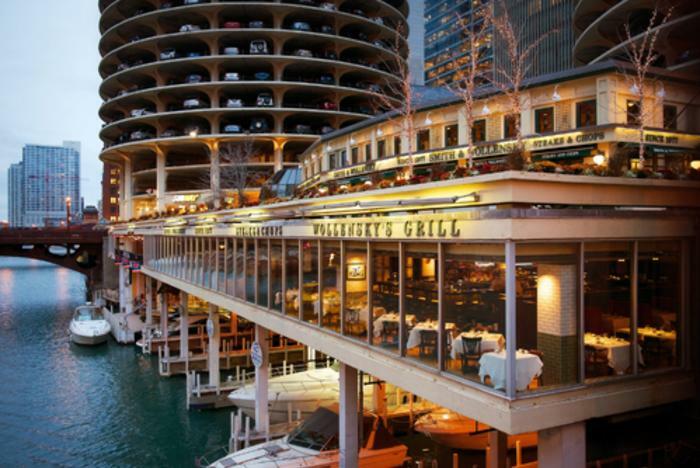 This classic riverside spot will be serving their prix fixe Thanksgiving menu all day long. Dine on herb roasted turkey breast, sausage and cornbread stuffing, potatoes au gratin and much more. The regular dinner menu will also be available. $55 adults, $25 children, 318 N. State St.
Head to the bustling Tavern on Rush to enjoy a traditional, three-course Thanksgiving meal, including roasted acorn squash soup, whole carved turkey with chestnut stuffing, potatoes, fall vegetables, desserts and more. Family-style service is available for groups of four or more. 11 a.m. – midnight, $49.95 adults, $19.65 children, 1031 N. Rush St. 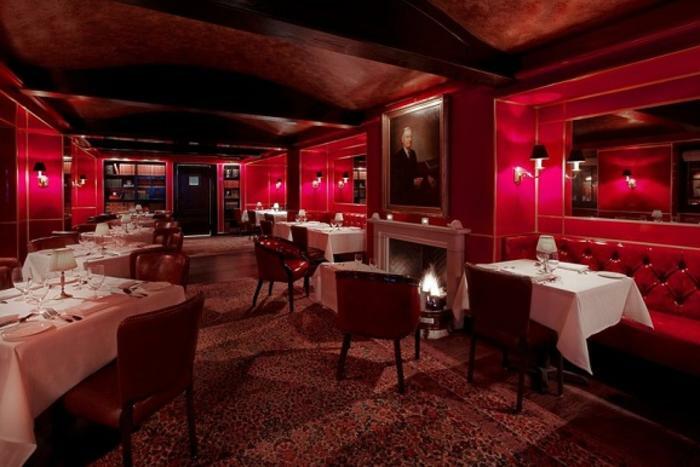 Celebrate Thanksgiving at this upscale supper club. Their Thanksgiving grand buffet will be piled high with brown-sugar brined turkey and prime rib, a sprawling decadent sweets bar, and their fresh cocktail shrimp and oysters. 12 – 9 p.m., $79.95 adults, $25.95 kids age 5 to 11, 350 N. State St.
Travelle at the The Langham Hotel will be hosting a lavish Thanksgiving buffet. Guests can peruse 10 culinary stations, stocked with favorites such as brunch classics, hand-carved meats, poke, ramen, sushi, tacos and more. 12 – 8 p.m., $155 adults, $50 children age 5 – 12 years, 330 N. Wabash Ave. Sit down for a family-style meal at this upscale eatery. Their Thanksgiving options include your choice of appetizers, salads, traditional sides and entrees like spit-roasted turkey, cedar-planked salmon and roasted beef tenderloin. Gluten-free options are also available. 11 a.m. – 8 p.m. $49.95 adults, $21.95 children age 12 and under, 159 W. Erie.